Integrity Roofing & Siding is more than the name of our business; it is a commitment we stand by. Each job we take on is a promise made to a valued customer. 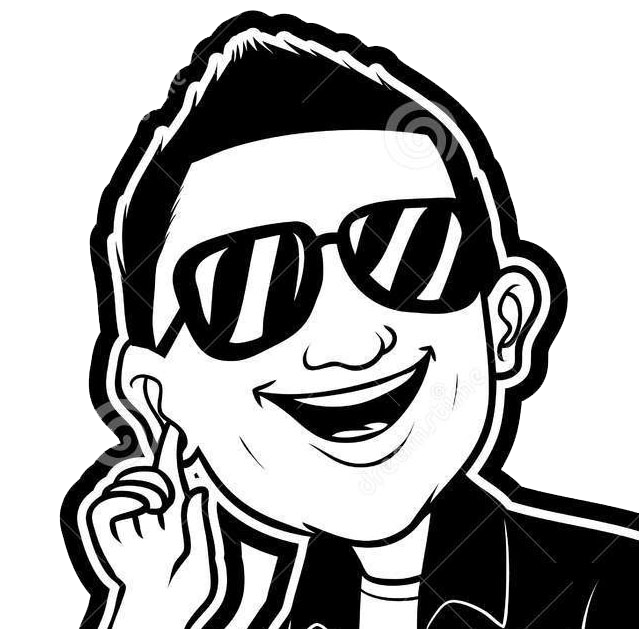 We believe in treating each client like our neighbor. Ronnie and his team bring real local insight to storm damage repair, siding installation, and other tasks. We understand our customers’ concerns. This is why safety, quality, and value are so important to us. 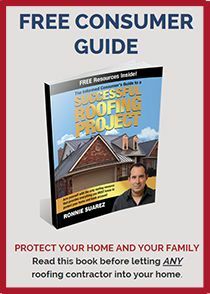 To this end, we have chosen to offer roofing and remodeling products developed by many leading manufacturers, including James Hardie, GAF, Owens Corning, and Don Young Windows. These products deliver dependability as well as many exciting design options for homeowners and business owners to consider when making their selection. 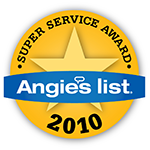 Our awards come from not only manufacturers we represent but also from the Better Business Bureau and Angie’s List. 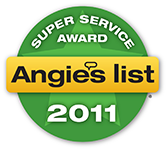 We have consistently been a BBB A+ Accredited business and have been awarded Angie’s List Super Service Award seven times! 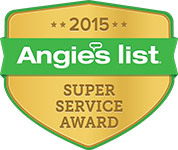 We are proud to have one of the best reputations and have become San Antonio’s and the surrounding communities. One of our manufacturers, GAF, only awards their GAF Certified status to the top 1% of their roofing contractors, quite an honor! To get your next project started the right way, simply call Integrity Roofing & Siding at (210) 340-7663 and speak with a team member. Tell us what you have in mind for your home or business and we can provide you with a helpful service estimate. 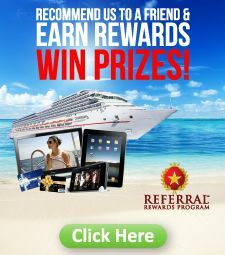 You can also use our convenient online contact form to request a quote or learn more about our many valuable services.